^ Adams, John Quincy; Adams, Charles Francis (1874). 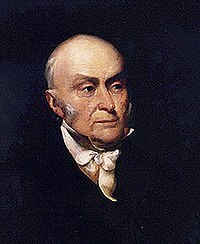 Memoirs of John Quincy Adams: Comprising Portions of His Diary from 1795 to 1848. J.B. Lippincott & Co.. pp. 501-505. ISBN 0-8369-5021-6. http://books.google.com/books?vid=ISBN0836950216&id=KPQrq0LBvbYC&pg=PA501 2006年8月2日閲覧。. 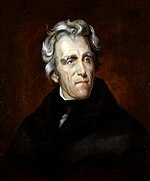 ^ United States Congress (1825). House Journal. 18th Congress, 2nd Session, February 9. pp. 219-222. http://memory.loc.gov/cgi-bin/query/r?ammem/hlaw:@field(DOCID+@lit(hj01849)) 2006年8月2日閲覧。.